Whether you’re in the middle of cooking dinner for your family or you’ve just gone into the bathroom to have a hot shower after work, there’s no good time for the power to go out. In the event that it does happen, there are some simple steps you can take to safely find out why you’re experiencing a power outage and minimise the inconvenience caused. Why is your power out? If one light or appliance stops working, check to see if other lights or appliances still have power. If everything else is working fine, you can localise the problem to that specific light or appliance. There can be many different reasons why your power might be off. Firstly, you should check to see if the problem is within your home, or your entire street or neighbourhood might be without electricity too. Take a look outside your window or phone your neighbour if you’re unsure to see if they are also experiencing a power outage. If the blackout appears to be widespread, it’s a good idea to call your electricity provider. Most phones, with the exception of some cordless phones, should work during power outages. If you have a view of your street from your window check to see if there are any debris on any power lines. If a storm has hit, there is a chance that fallen power lines might be the cause of the power outage. If you do see fallen power lines, do not go near them. 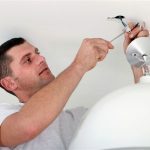 If the power outage seems to only be effecting your house, it could be that a faulty appliance has blown a fuse or a broken light bulb has caused the power to shut off. To see if this is the case, go to your fuse box and check the trip switches. If the power safety switch has turned the power to your house off, you may have a faulty appliance or an issue with the wiring in your home. If this is the case, you should call your local electrician in Sydney who will be able to identify the root cause of the problem and fix it for you. The first thing you should do if you are experiencing a complete power outage is to turn off all appliances and lights except one, so that you will know when the power is restored. Electronic equipment such as the television, DVD player and computer should be switched off and unplugged. When it comes to the contents of your fridge and freezer, it’s important that you try to keep the doors shut to these to avoid food spoiling. Once the power is restored if a significant amount of time has passed throw away any defrosted food that you suspect may be off. Where possible, cover food with an insulating blanket to keep it cold during the power outage. While they are off, a tea towel on the hot plates or a rug over the heater doesn’t seem like a problem. However, if the power is restored and the appliance switches on unexpectedly, you could be faced with a potentially dangerous fire hazard. If you are using a generator, only use it to power appliances directly. If you connect the output to the switchboard of your property you could cause a potential safety hazard for your family, electrician or electricity company workers. If you have an elderly neighbour or know someone living nearby with special needs, it’s a good idea to offer them assistance during a black out. It’s often not until we experience a power outage that we realise how heavily we rely on power in our everyday lives. Although black outs and electricity outages aren’t always a common occurrence, it’s a good idea to be prepared. This can be as simple as having a drawer with torches filled with fresh batteries, candles and matches to make sure you can see what you’re doing in the dark. Battery operated heaters can be really useful in winter if there is a power outage too. Battery powered radios can also help you stay tuned for updates so you can find out when you’re power will be restored. It’s also important to consider that if you access water via a pump that uses electricity, in case of a power outage you should have a back up plan as to how you and your family can access clean, fresh water. Always keep a hard copy of important contacts somewhere that is easy to find. 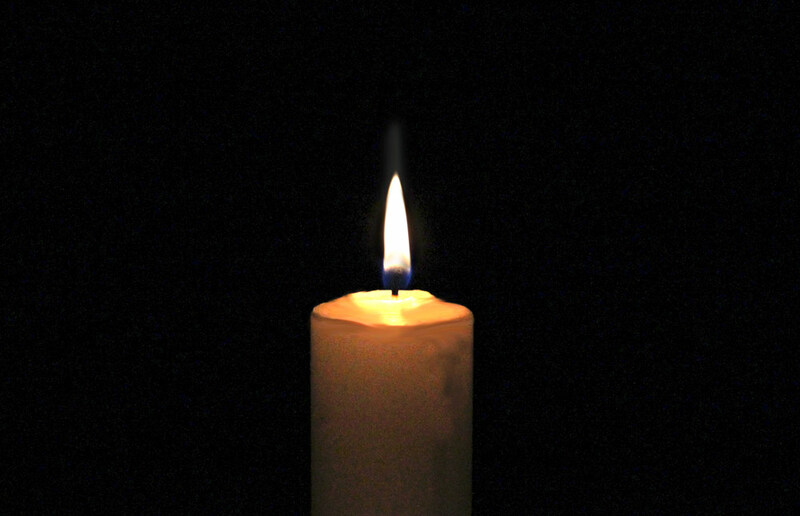 Being prepared for power outages and black outs and knowing what to do in the case that one occurs will ensure you and your family will be able to ride out the temporary loss of electricity to your household a little easier, without the stress of fumbling for candles and torches in the dark. If you have an emergency see our Emergency Electrician Sydney page for contact details.